Children used vintage marbles for games, but many are examples of glass art, handmade by artisans nearly a century ago. Pricing and grading of marbles is independent of art glass, and the terminology applies only to marble collecting. Surface moons and subsurface moons are terms that sound like outer space, but they are "damage" terms to marble collectors. Collecting marbles may be as easy as a few purchases, but mastering the identification, pricing and grading can take a lifetime. Identify marbles with pictures for comparison. Learn the types of marbles with attention to the artistic merit, as pricing can depend on the number of colors, color combination, and maker. Marbles may be swirls, slags, sulphides or transitionals as well as many categories of each group. Categorize machine-made marbles by manufacturer along with visible qualities like color, opaque or transparent glass, and the design. For example, a Christensen Agate brand marble might be a tri-colored opaque flame swirl. Measure marbles with a caliper. 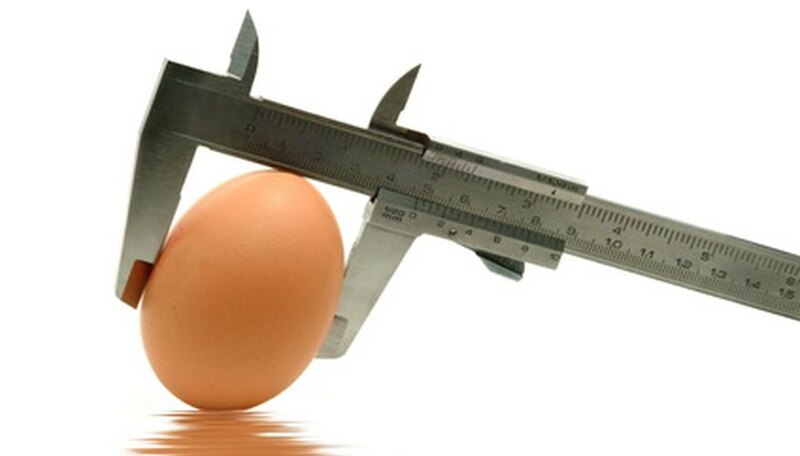 Use a caliper to determine the size of a marble, since size affects the price. Small and large marbles are peewees and shooters in marble terminology, and they are scarcer than 5/8-inch marbles. Grade marbles with guidelines from the Marble Society of America. Mint, near mint, good, and collectible are terms for grading marbles, with a plus or minus in each category. Robert Block details this grading in his identification and price guide. (Block, p. 11) There is also a numeric system used by marble collectors, but the grading becomes much more subjective, as the difference in a 9.3 and a 9.5 or an 8.2 and an 8.4 is in the eye of the grader. Detail damage with an understanding that condition is paramount to determining price. Use a microscope or loupe to check for internal damage, pinpricks, sparkles and seediness. Antique marble expert Alan Basinet provides photos of damage with names understood in marble-collecting circles, and this information is important for pricing and grading. Learn the terminology from the photos for easy recall. Price marbles by analyzing type, size, condition and eye appeal, the four factors that determine value, according to Robert Block, author of "Marbles: Identification and Price Guide." Learn identification and terminology to price and grade vintage marbles. Work with the caliper and loupe or magnifier to develop skill in measuring marbles and detecting damage, as size and even the slightest damage affects value and price. Attend marble shows to gain experience with nuances in the marble market as well as learn from collectors. 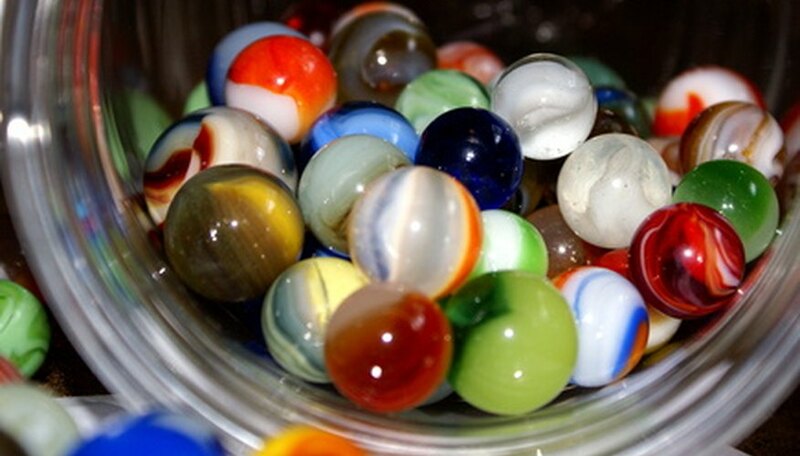 Since marbles are an art form, subjective factors affect price and grade. Learn with experience and practice with collectors and dealers. Marbles are still being produced and imported to the United States. Look for tiny bubbles in the glass, typical of imported glass.